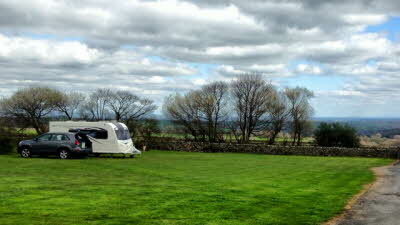 An adult only lawned site with spectacular views over Nidderdale. 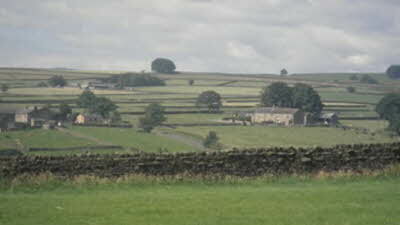 The site leads directly onto the Nidderdale Way and extensive footpaths and bridleways. 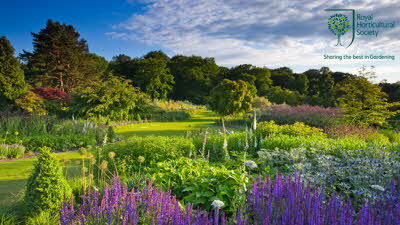 Next to Brimham Rocks and close to Fountains Abbey, Ripley Castle and Pateley Bridge. We live in Bedale so this CL is only 25 mins from home but what a Gem! Location: Located in the Nidderdale Valley it is perched high on a hill with commanding views of the stunning scenery. 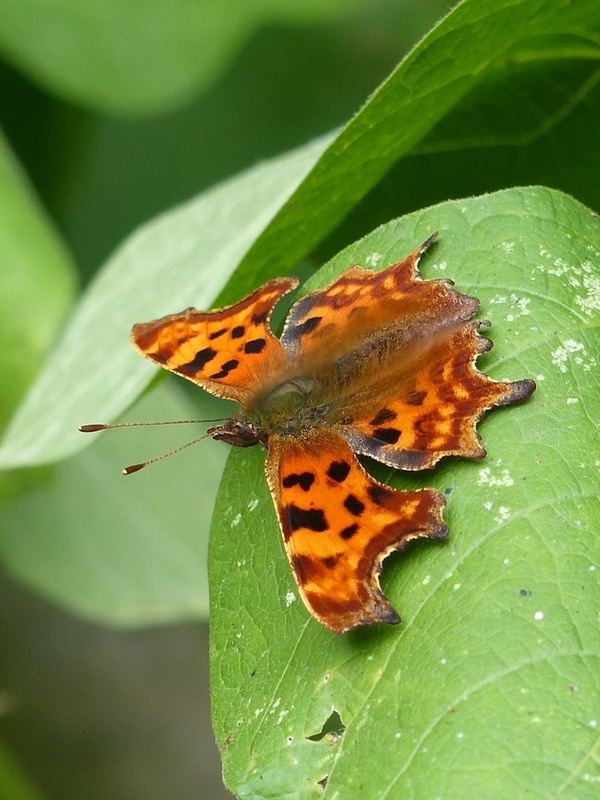 We are walkers so access to numerous paths and bridleways was the big pull for this site. Facilities: Pitches are fully serviced and flat (Side to side) although the site slopes downhill so blocks will be needed if side on. The bin area and Elsan point is nice and tidy. There is also an inside toilet which was an added bonus. 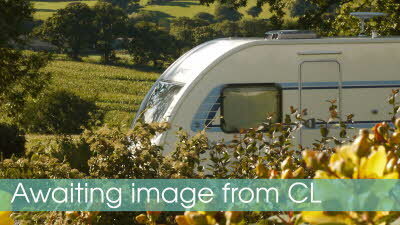 The owners were lovely and very welcoming - They should be rightly proud of this stunning CL. We will be back!!! Not a reference to any substances that may have been inhaled (or not) but the situation of this quite lovely CL. There are many plus points. - The owners for a start are a mine of information and quite happy to stop and have a chat. The views are splendiferous, looking all the way down towards Harrogate and way beyond or off to east of Yorkshire. The toilet that is provided is cleaned daily and proper loo paper provided. The pitches have their own water tap and drainage and hook up close by. The elsan point is straight into the sewer system and you do not have to lift the toilet to empty it. The site is well situated for visiting many of the local attractions and we were able to walk up to Brimham Rocks (just over a mile away) quite easily. 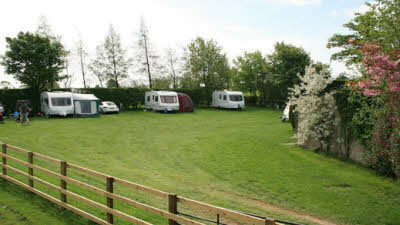 The site is well looked after with 3 grass pitches and 2 hardstandings with a further 2 hardstandings just above the site near to the barn area (albeit with these occupiers able to use the facilities offered by the cl.). The site was kept clean and tidy and bins emptied daily (various bins for recycling). The minus points? - The 1 mile approach road will not be to some peoples likening as it has very few passing places. However in mitigation the road carries very little traffic and on arrival and leaving we met with no-one and most other stayers had the same tale. It's just something to be aware of. We and many others had no problem with the entrance or exit but we did see someone get in trouble when exiting the site. It really shouldn't be a problem if care is taken and the 2 twin axles that arrived one day had no problems entering the site. The site does have quite a slope. The 3 grass pitches, which have adequate spacing between units, slope side to side and levelling blocks have been provided by the owners to help. We did actually manage to get level but it did cause a problem getting the awning right. The 2 H/S's slope front to back but both units on them had awnings up. I wouldn't have thought it would be ideal for motorhomers. One thing to bear in mind is that it is quite high up and, whilst on the leeward side of a hill, does attract a stronger wind than down in the valleys. The views and peace and quiet definitely outweighed any other "problems" we had. 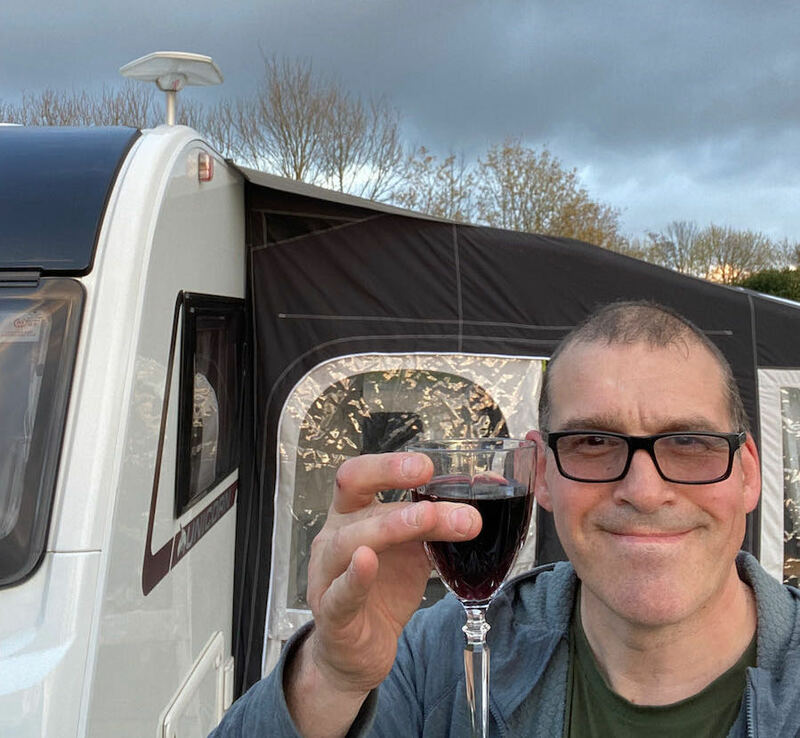 It should be noted that the owners also have a delightful 2 person cottage to rent, in view of the CL but next to their own house, so you could possibly holiday with non caravanning friends or family. It is an adult only site. One we will return to when next in the area, hopefully. We stayed at Fir Trees for a long weekend in May and it was great. The weather was lovely which always helps and this site has fabulous views to enjoy. It was great having all the amenities on each pitch and it felt like a super pitch. The little toilet was a bonus and was spotlessly clean at all times. Val and her husband where very welcoming and helpful and we have no criticism whatsoever of this CL. We will definitely be returning to enjoy the peace and quiet in wonderful surroundings. Fantastic site. 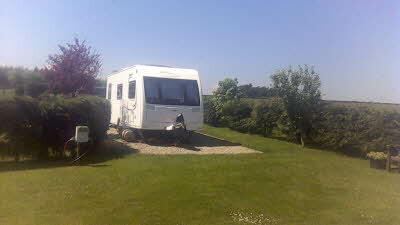 In motorhome so walk everywhere, lovely walks from site. Friendly owners and very accommodating/helpful. Everything is perfect, we’ll be back. We have just returned from a long weekend at Firtree and can't recommend it enough. On arrival received a warm welcome from Mr Bradley who was friendly throughout our stay. 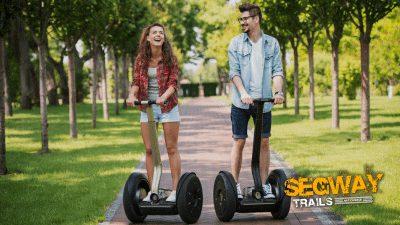 As mentioned by previous reviewers the road is narrow, but we had no problems with oncoming traffic, access to the site was quite easy, we had a hard standing pitch while sloping slightly caused no problems. 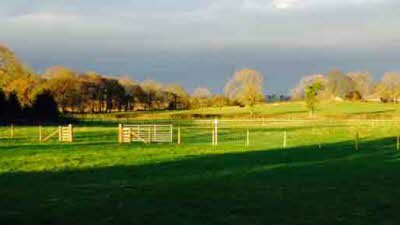 The site is peaceful, tidy and well presented, ideally placed for walking and visiting local attractions. Well worth visiting.